Located in Whitehall, Changes for Hair is the Lehigh Valley's premier salon for all your beauty needs. At Changes for Hair, we practice the highest form of team service. We try not to keep you on a waiting list. Meeting your salon service needs and busy schedule is our top priority. Please feel free to take advantage of openings with any member of our skilled certified team. *Please be advised that all stated prices are the starting point. If your hair amount, type, texture or condition requires additional time or products, additional charges will apply. Prices are subject to change without notice. Permanent or semi-permanent color that alters your natural hair. One dimensional color. Single process plus highlights. Highlights add a multi-dimensional look to hair. Highlights added to the front area of the head to just over the crown area. This application of highlights will cover your entire head. Additional gloss/toner can be added as well. Toner will cancel out and correct unwanted tones in your hair. This application is painted on allowing a sun kissed, natural looking hair color. Tape in's provides a quick application without damaging hair. Clip in hair extensions in 3 lenghts: 18', 22', 24'. Prices available upon FREE consultation. Hair in need of extra conditioning will benefit from this 5 minute revival treatment. 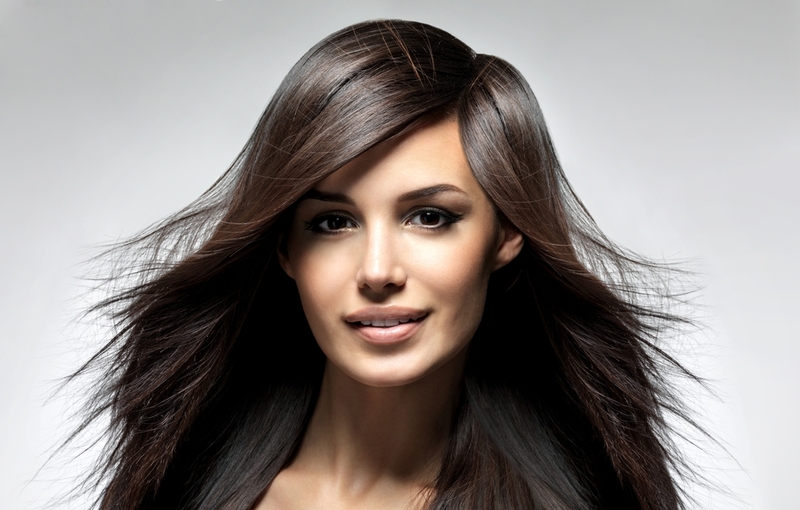 5-7 minute revitalizing treatment that quickly repairs weak, damaged and color treated hair. Ion controlled technology to restructure hair from curly to straight. Smoothing process that leaves your hair frizz-free for weeks to even months. Permanent wave to hair using perm rods. Permanent wave to hair using perm rods of different sizes. Semi-permanent hair removal to shape the eyebrow. Semi-permanent hair removal of the upper lip. Semi-permanent hair removal of the chin. Includes base, cheeks, eyes and lips. 45 minutes in length. All makeup available for purchase. Updo, champagne, juice, donuts, fruits and bagels. Eyebrow wax & false eyelashes for bride only. Platinum package based on 5 bridal party members (including bride). Updo, juice, donuts, fruits and bagels. Eyebrow wax for bride only. Gold package based on 3 member bridal party (including bride). $100 non refundable deposit required to book wedding package. $80+ per bridal party member over the minimum package requirement. *Lavish Lash Certified Specialist on location. Provides thicker, longer, and naturally abundant looking lashes. Price range depends on the amount of refills needed. We encourage you to arrive 15 minutes prior to your appointment. If you have a Gift Certificate, please present it at time of check in. Our scheduling process allows the time to provide you, our valuable guest the best services possible. Your punctuality is greatly appreciated for your own benefit and the benefit of other guests. Late arrivals will not receive extension of scheduled appointment; we cannot guarantee that you will receive the full service with the remaining time. You may be asked to reschedule your appointment. Appointment times are reserved to accommodate all of our valued guests. Our staff will be happy to assist you in your special event, bridal party, office party or any specific celebration. Please call for more information. We recommend you schedule your next service prior to leaving so we can guarantee your requested appointment time. Our staff will be happy to assist you with all of your future and standing appointments. We apologize for any inconvenience, as we no longer accept credit card tips. Cash tips prefereed. We accept the following major credit cards, Visa, Master Card and Discover. All prices are subject to change. We do not accept tips on credit cards. We do not accept personal checks from new clients. Cash and Credit only! We will be happy to assist you in the purchase of gift certificates. Our gift certificates are not redeemable for cash. Gift certificatescan be purchased in a specific amount to give the recipient an opportunity to select from our services. Once hair extensions are applied to hair no refunds will be given for service of extension application or cost of extensions. We pride ourselves on total satisfaction. In the instance that we fail to meet that goal, please let us know. Simply call the salon within a week of your services and we will set a time for you to come in and have it corrected.